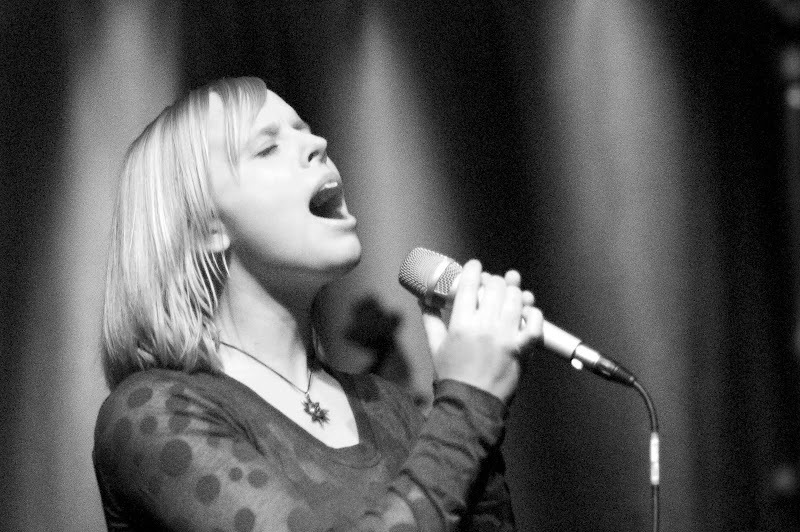 Kvalda's music has been described as "Nordic "and is influenced by traditional music. 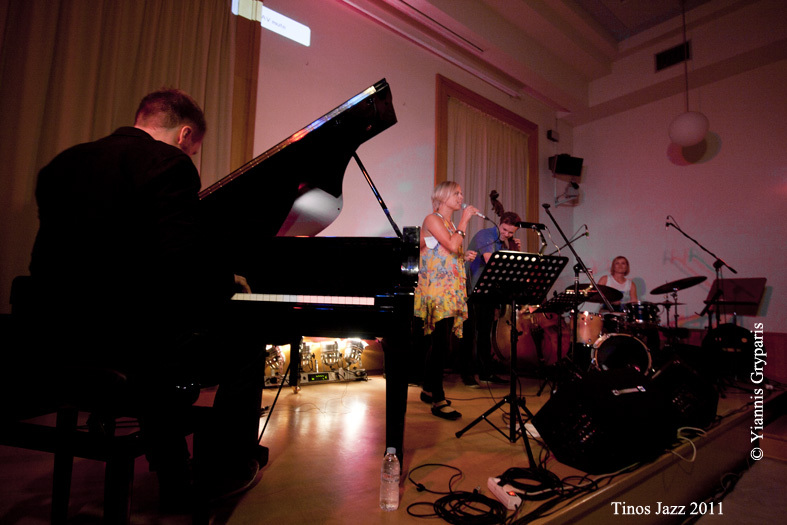 Kvalda combines jazz and free expression into a fresh and modern blend of music. 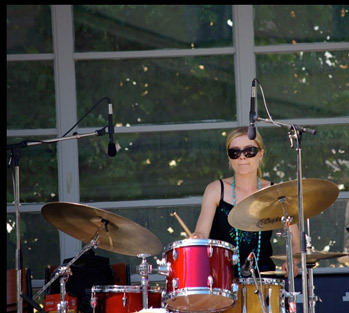 Kvalda won the international competition Young Nordic Jazz Comets Nordic 2004 - and participated in many festivals including Jazz Pori Keitelejazz, Jyväskylä Summer Jazz, Jazz Bar, Jazz-Espa, UMO Jazz Fest, and abroad in Sweden, Norway, Denmark, Netherlands, Czech Republic and Greece.